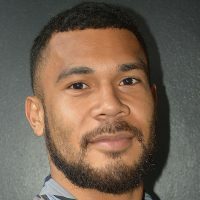 Merewalesi Vusonitokalau during Weightlifting Fiji’s first trial for the 2019 Pacific Games. 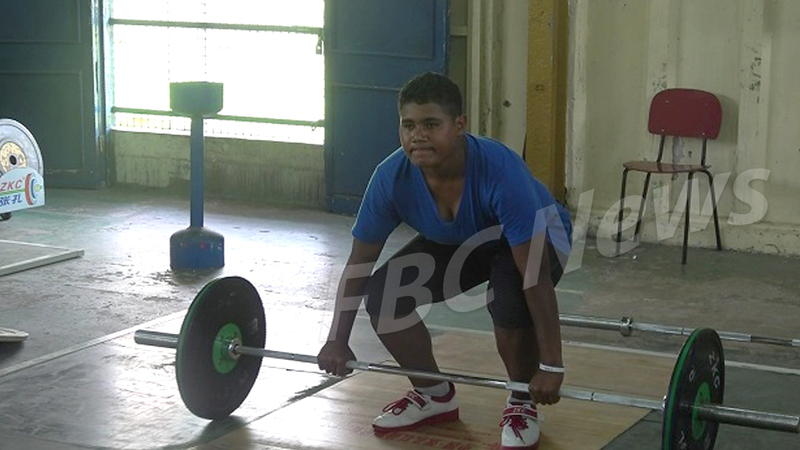 Merewalesi Vusonitokalau was a happy girl as she was finally part of Weightlifting Fiji’s first trial for the 2019 Pacific Games. 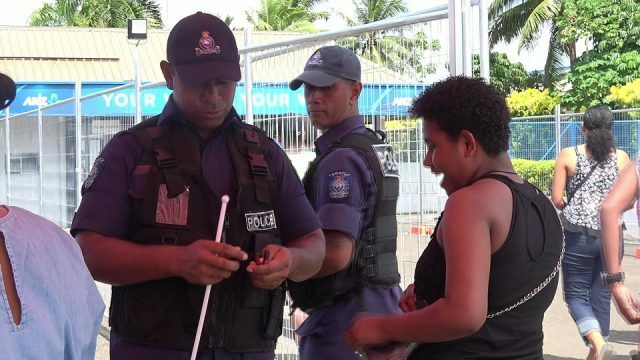 The 19-year-old girl from Joma, Naceva- Kadavu was the only participant who traveled from beyond Viti Levu to be part of Saturday’s trial at the Rabuka gym in Suva. 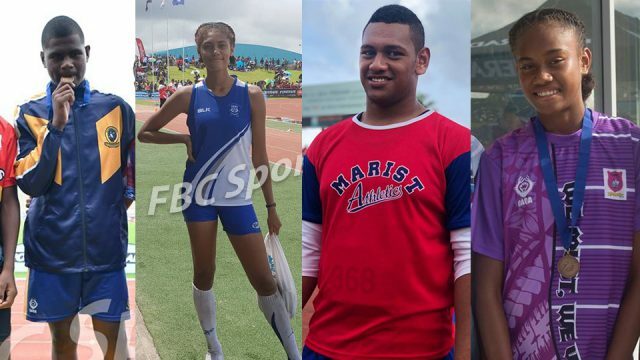 Vunitokalau says she was privileged to being able to showcase her hidden talent. 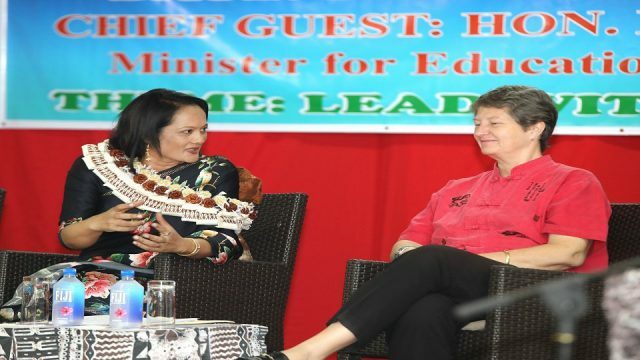 Vunitokalau says she discovered weight lifting after the Ministry of Sports opened a gym in Kadavu in August. 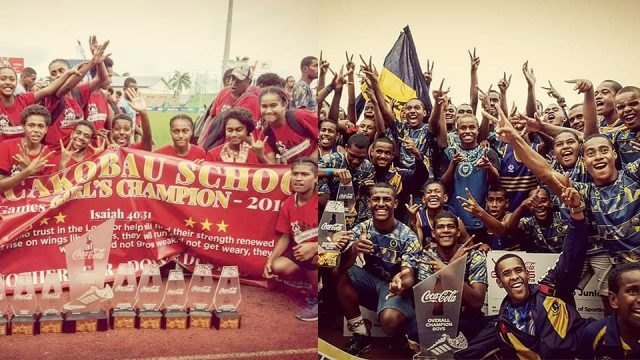 Meanwhile, Weightlifting Fiji Secretary Ritesh Ratiram says they will continue spread the sport in other parts of the country. 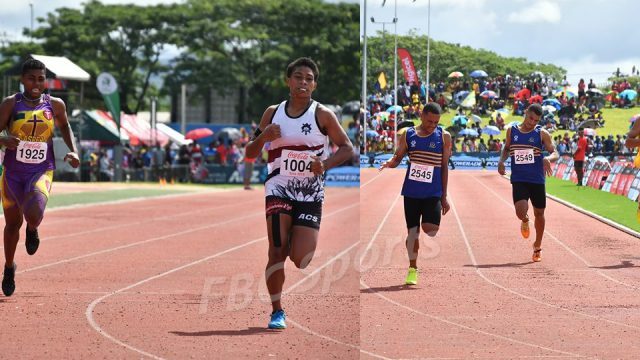 Ratiram says they will conduct another four trials before they select a squad to compete in the 2019 Pacific Games in Samoa.